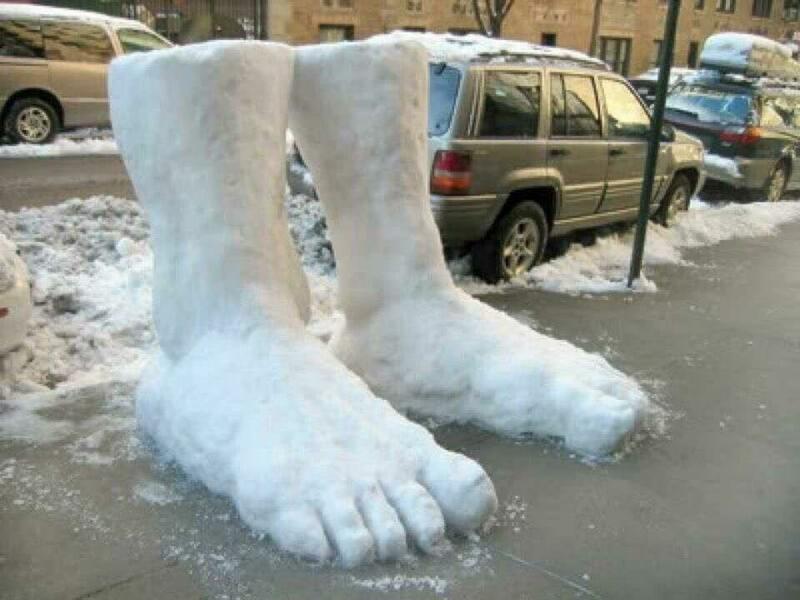 We Have 2 Feet of Snow Here! We Have 2 Feet of Snow Here! Amazing size of those 2 feet. Bigger than the car!